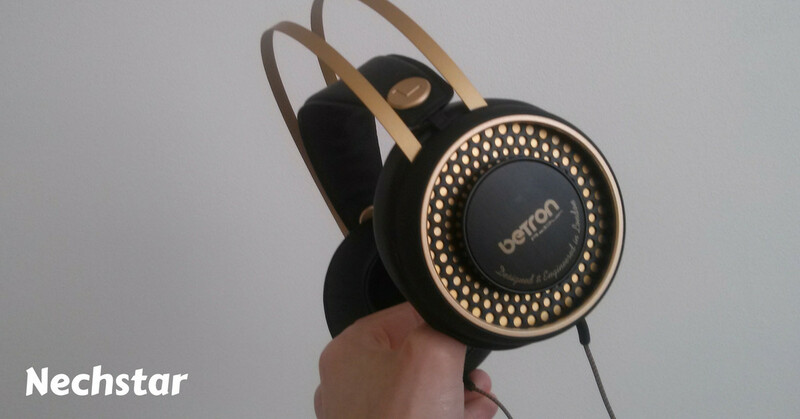 The latest Betron product in my hands were over-ear headphones simply called Retro. 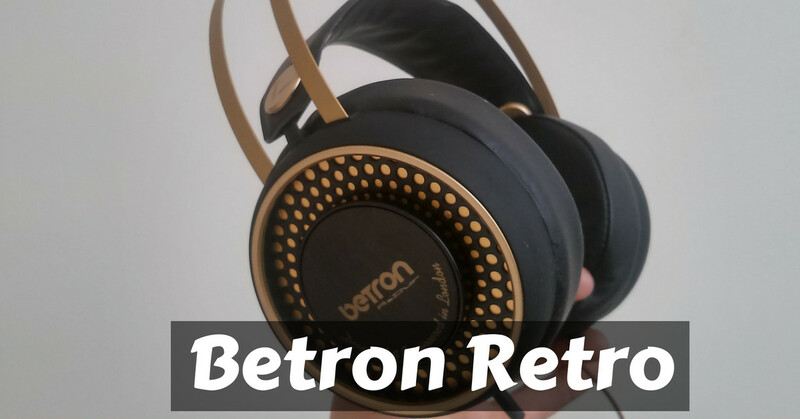 I have reviewed a few Betron headphones in the past, partly because this brand is making good products for a reasonable price. All the headphones I have tried have been comfortable, elegant and in most cases, incredible-sounding when you consider the budget price. In the stylish looking box, you will get your retro headphones with a travel bag, important safety information leaflet, and a cardboard card. This card gives you a special 20% discount from Betron for the next purchase, an internet address to register your 1-year warranty and reveals you customer support website. These headphones are quite unusual. The Betron Retro uses suspended headband, so you just put them on your head and they adjust themselves. The headband is finished in a leather-like material, but the golden frame is from metal. Not plastic, metal. The combination of foam, metal, and plastic with the two color style is interesting. Unfortunately the gold and black is the only color you get. Let’s make one thing clear. Betron Retro are huge. On the one hand, they are lightweight and the cushions are incredibly soft, but due to the retro design, they do look huge. I personally prefer a modern and slick design. The metal bands of Retro stand too much out, almost everyone can see you have giant headphones. 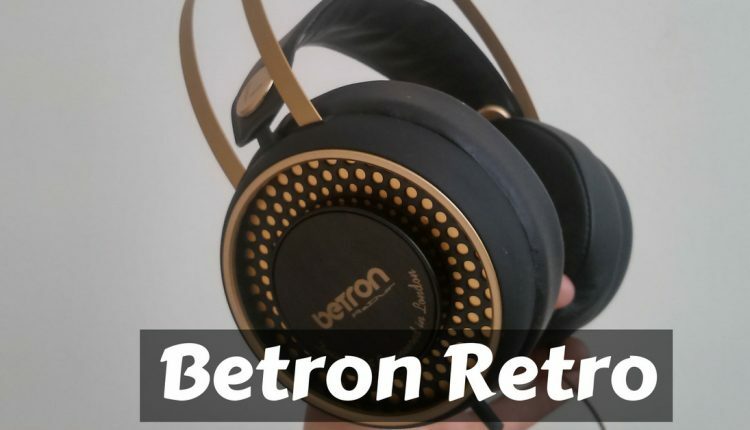 If this is your style then Betron Retro offers you headphones with a large and comfortable ear cups with matt gold finish and a long (1.7m) premium feeling cable in gold color. Bad sounding headphones aren´t worth your money, no matter how awesome they look. 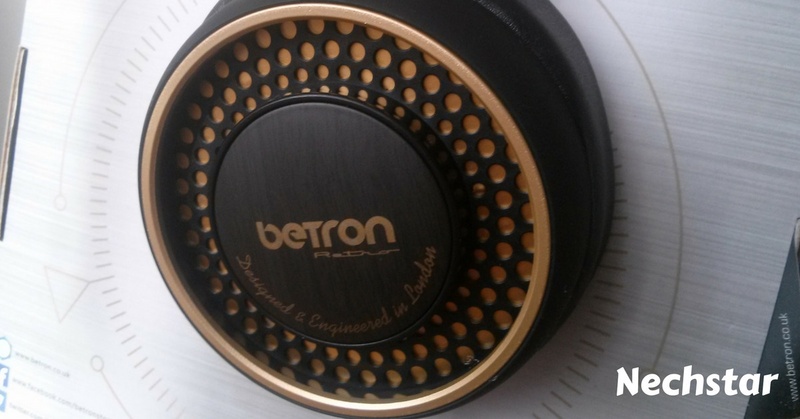 Fortunately, Betron is making many different headphones with a constant sound quality across the range. To be honest, these headphones are actually very good, especially for the low price. You get good clarity, bass that is not overwhelming, and great volume. 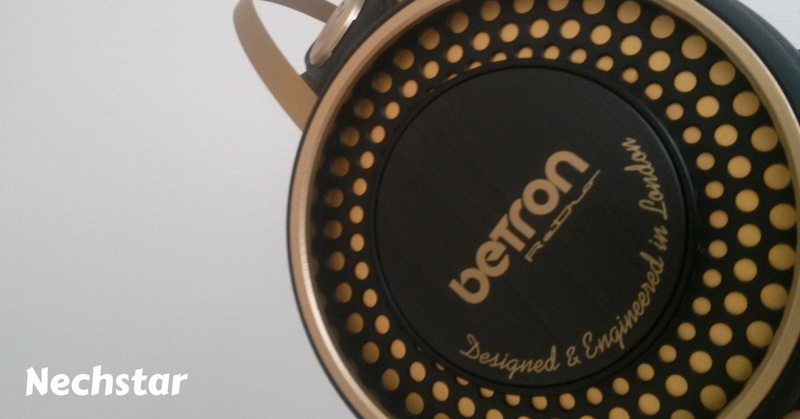 In short, Betron Retro gives you well-balanced sound with good noise cancellation. How come a brand that receives mostly positive reviews from the majority of people on pretty much every audio product they sell is not better known among consumers? I ask because its latest product I had for review has better sound quality as my current V-MODA Crossfade M-80. Yes, these headphones have really good sound quality, are so comfortable you cant imagine, and they have an absolutely fantastic price tag. The main issue is that you cannot carry them around because of the large size and the unprotected bag. It´s true that these headphones lack portability and the closed over-ear retro design is not for everyone (including me), but if you like this style, just try them, they are available on Amazon and come with a 12-month warranty. 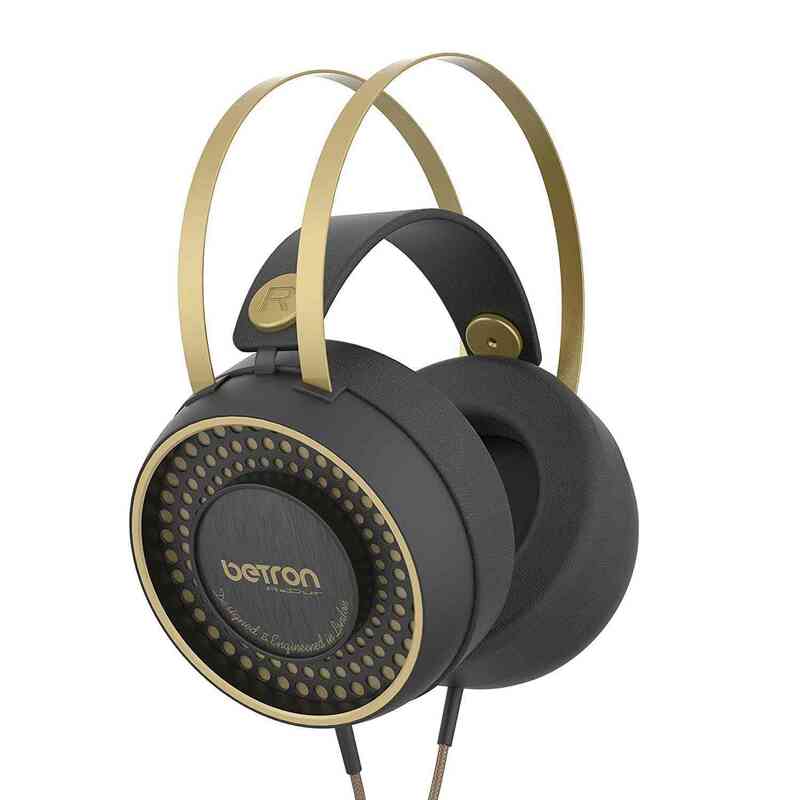 Betron Retro gives you balanced sound, good working noise cancelation and extreme comfort for a low price.